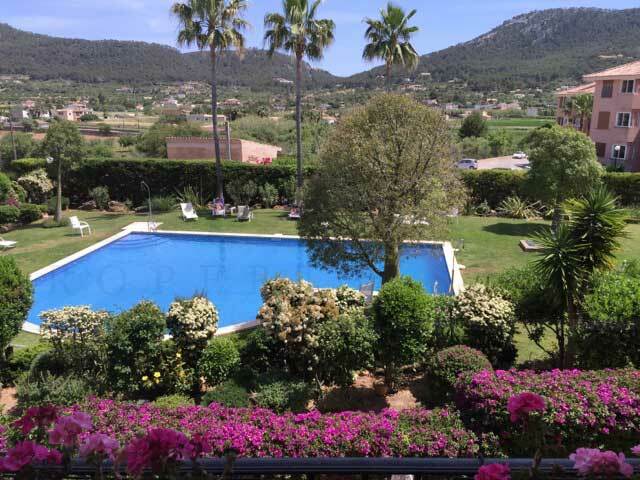 This spacious sunny 2 bedroom 2 bathroom (both en suite) first floor apartment located in an attractive gated community with well maintained communal gardens and large swimming pool is within walking distance to the restaurants, bars and shops of Puerto Andratx. 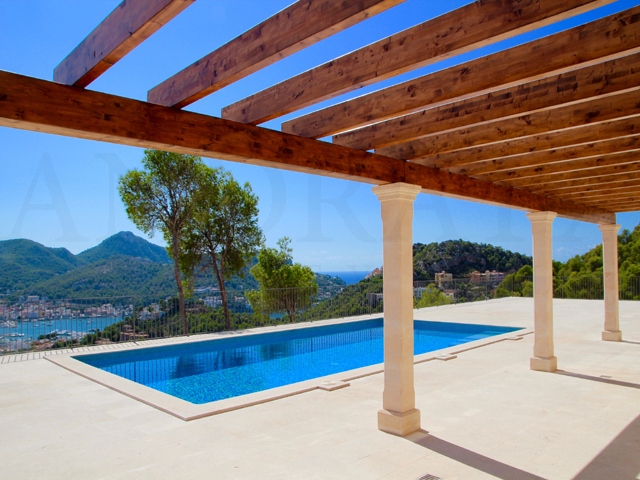 Recently built in 2017, this spacious modern South facing Mediterranean Villa with wonderful Port, sea and mountain views offers 600m2 built on a plot of approx. 70,000 m2. 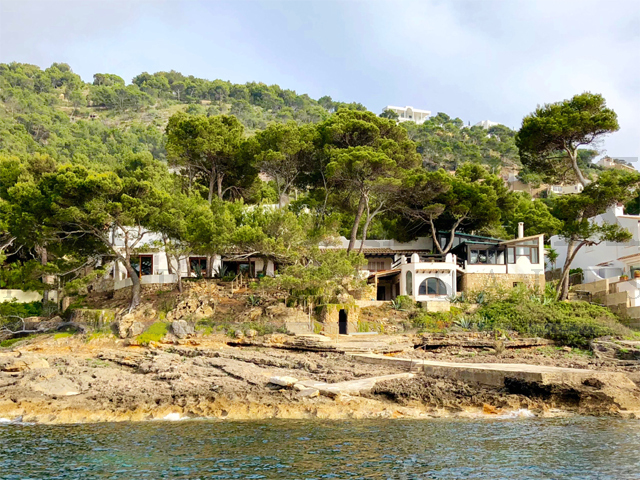 Great opportunity to purchase a wonderful waterfront sea view Villa with direct sea access and just a short walk to the centre of lovely Puerto Andratx. 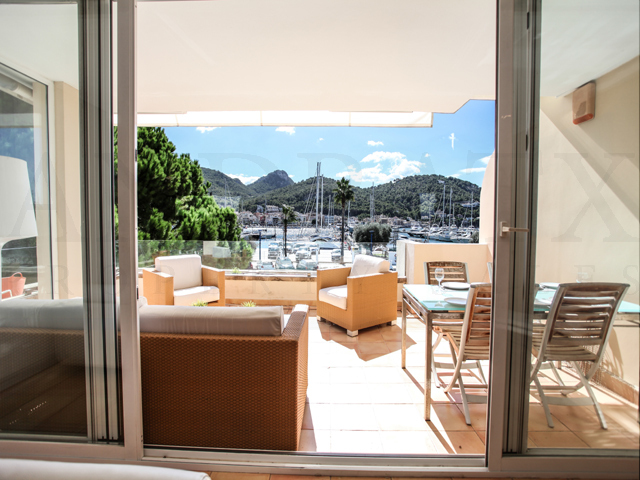 Great lock up and leave modern first floor apartment conveniently located in walking distance to the Yacht Club and centre of Puerto Andratx with its wonderful restaurants and boutique shops. Conveniently located townhouse of approx 180 m2 distributed over 3 floors in a small community of 8 units with private parking, large pool and very well kept Mediterranean gardens located within walking distance to the restaurants, bars and shops of Puerto Andratx. Up-market, dúplex Penthouse with breathtaking panoramic views. It is found with four principle bedrooms, two en-suite as well as a separate guest or staff apartment completely self-contained. 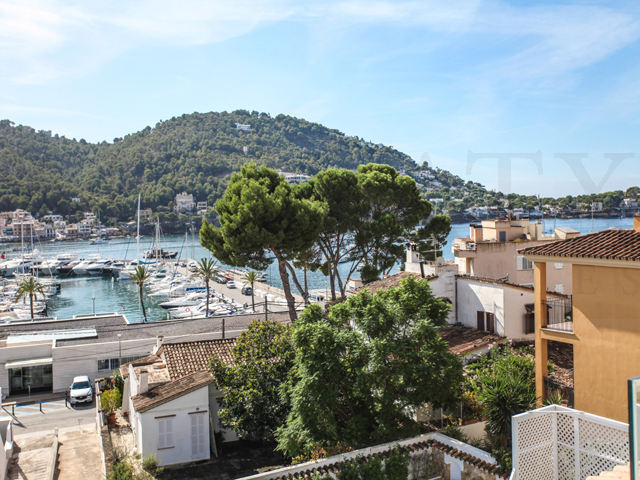 Duplex apartment situated close to the Yacht Club, easy walking distance to the boutique shops, restaurants and bars of Puerto Andratx. 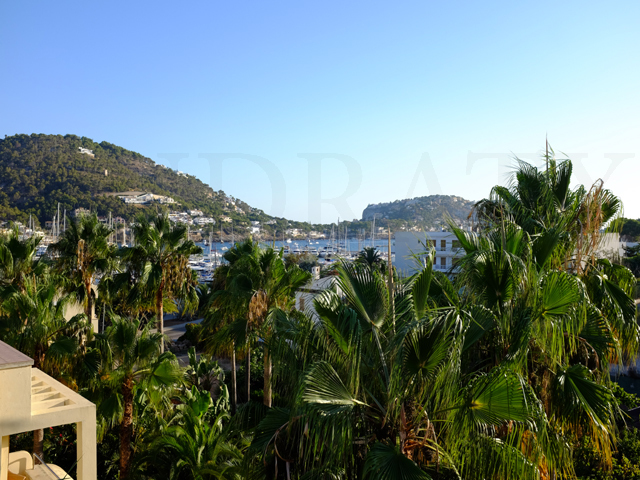 Wonderful opportunity for a 3 bedroom 2 bathroom (1 en-suite) Penthouse apartment of approx. 93m2 with Port views in a gated community with lawn garden, swimming pool and parking. 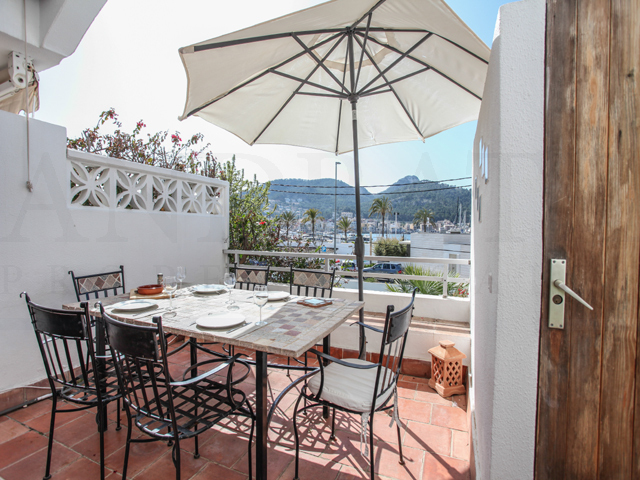 Easy walking distance to the boutique shops, restaurants and bars of Puerto Andratx. 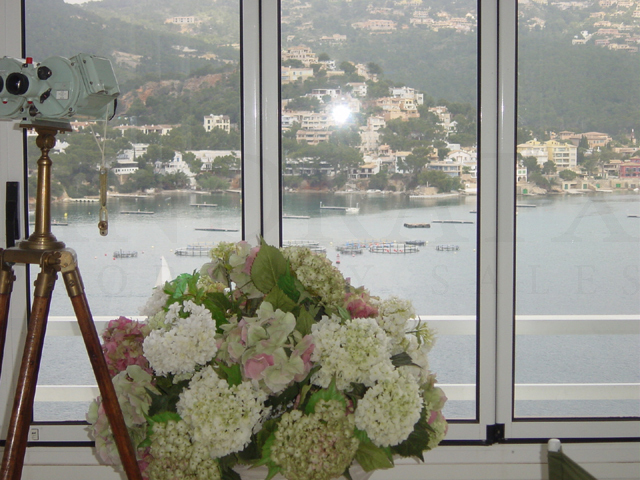 Sea view Villa in walking distance to the exclusive beach club in Cala Llamp. 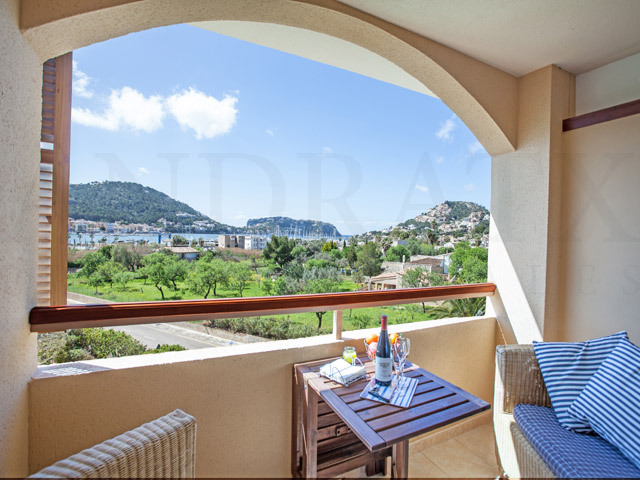 Copyright © 2019 Andratx Property Sales. All Right Reserved.